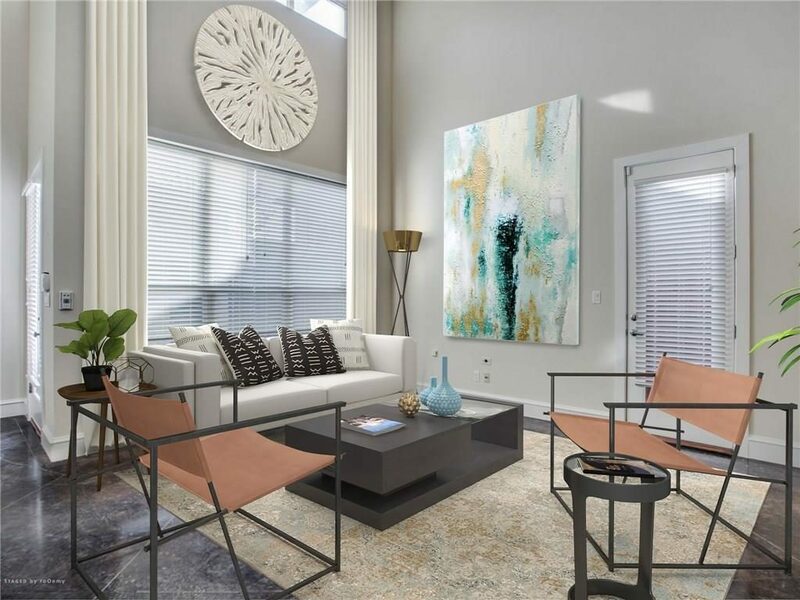 Eric Prokesh is an interior designer whose work has appeared on HGTV, in books and publications including DHome, Southern Accents, House Beautiful, and House and Garden. In January 2005, HG named Eric one of the 50 tastemakers in America and DHome has included him as one of Dallas’ Best Designers for 10 years. Having lived most of his life in Dallas, he now calls Fort Worth home and is one of our experts on beautiful Fort Worth Dirt. 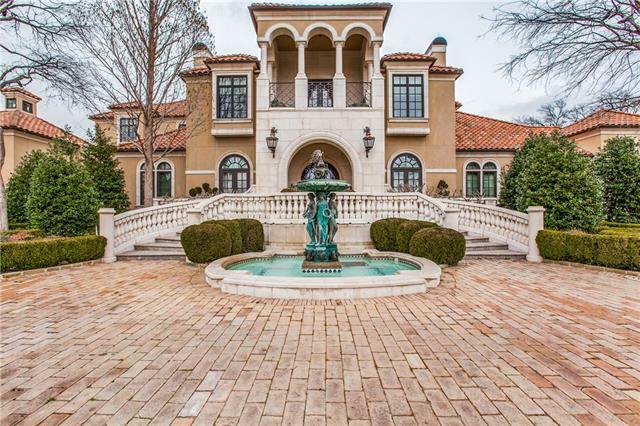 Not all of the action in unapologetically opulent construction in Fort Worth is in the west-think Montserrat and Mira Vista. 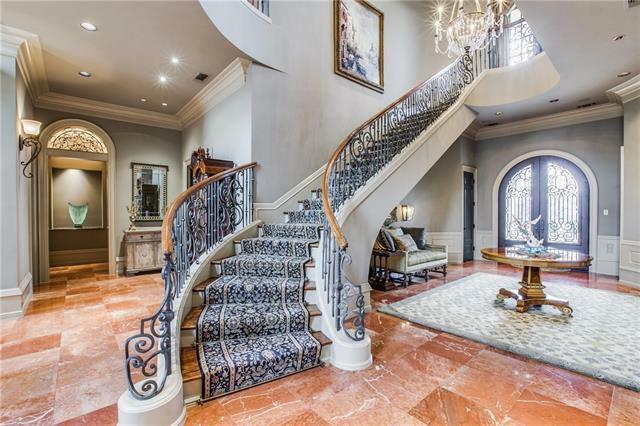 Off radar, east of 820, bounded by Cooks Lane is the exclusive enclave of Somerset Estates. Well not entirely off the radar, our own Joanna England checked in here four years ago. The gated development centering on a picturesque lake remains rather underdeveloped with large lots of between one and two acres selling for around $200,000 still unbuilt. 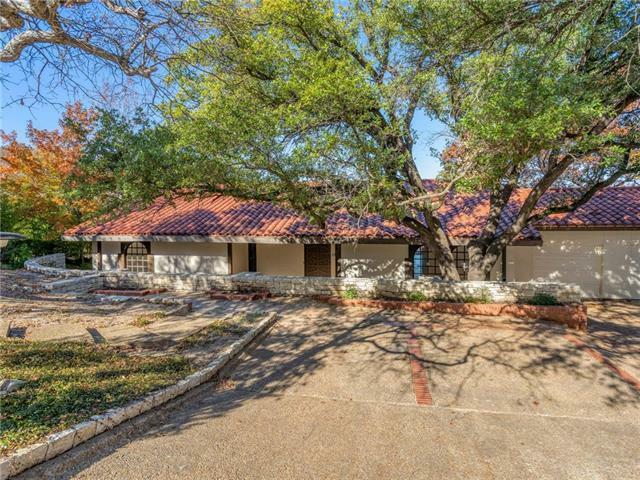 This week’s Fort Worth Friday at 7979 Chartwell Lane sprawls over one-and-a-half acres. 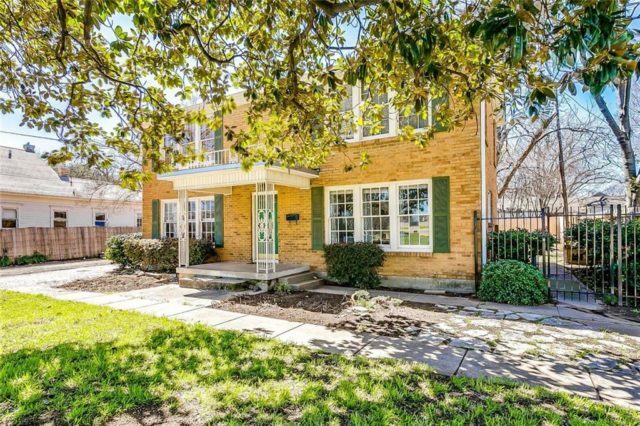 With the 37th annual Fairmount Tour of Historic Homes on the near horizon, it seems a good time to take the temperature of the market in the trendy Near South neighborhood. In short, it’s still hot. Realtor.com is more circumspect, calling the market balanced, meaning there is a healthy balance of buyers and sellers in the market. And yet price per square foot keeps nudging upwards. 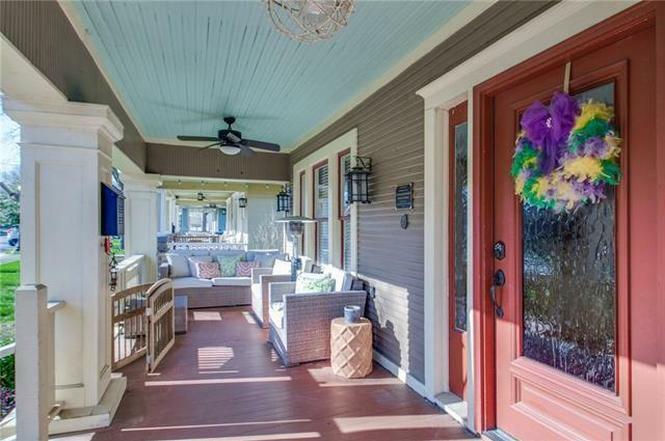 A new listing at 1968 Alston Avenue perfectly illustrates area trends-namely judiciously updated and maximized and carved out space. 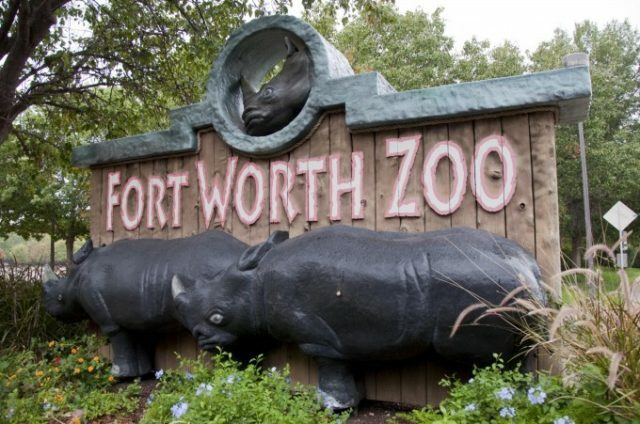 In a bold, some may say brutal example of “highest and best use,” the City of Fort Worth has announced plans to sell the Fort Worth Zoo. Founded in 1909 with one lion, two bear cubs, an alligator, a coyote, a peacock, and a few rabbits the 110-year-old zoo is now home to some 7,000 animals. The 64-acre parcel will be subdivided into 172 lots for residential development. The reaction was strong and swift. The prominent and powerful Perch family, longtime major zoo supporters, expressed their dismay through spokesperson Jocelyne Carp. “We were just flabbergasted. It’s a sad day for the city,” said Carp. 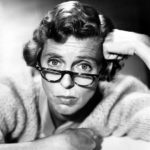 “Apart from protesting in the strongest possible terms, there is, apparently, little we can do from a legal standpoint,” she added. 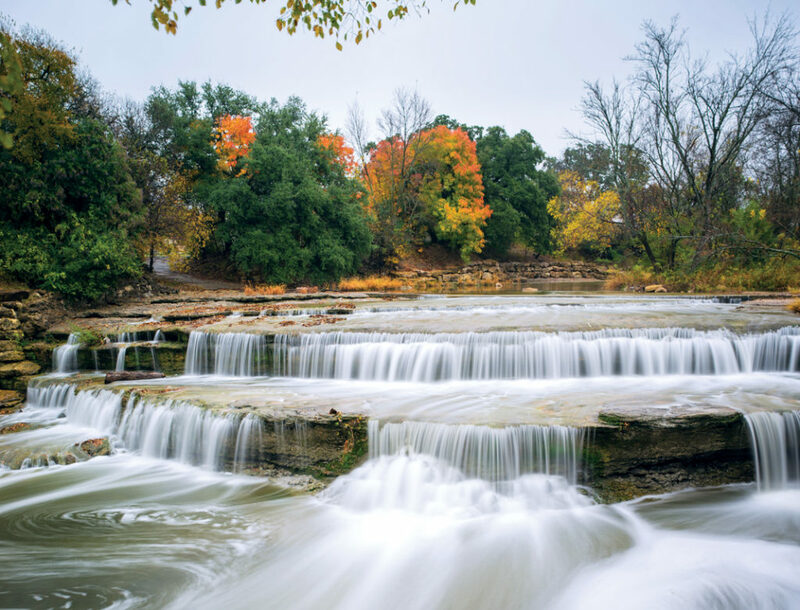 Spring has sprung, and attending a Sunday open house at a treetop aerie at 5328 Quail Run is as good a way to enjoy the change of seasons as any I can think of. 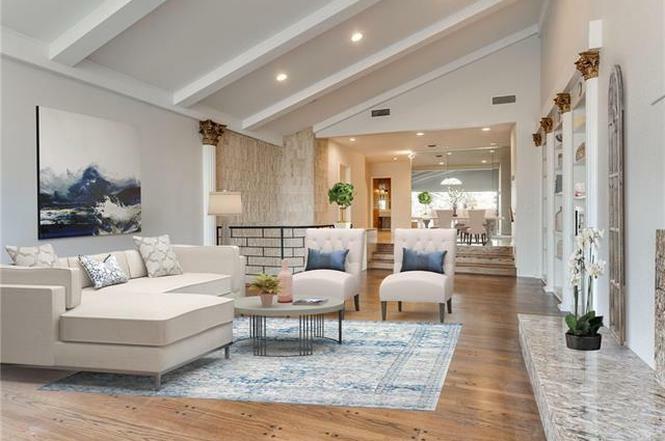 The 3,013-square-foot residence sits on a nearly one-acre lot and enjoys a choice a cul de sac location on the Westside, abutting Westover Hills. The rambling, 1966 build, approached from a circular drive, has a sort of laid-back, Southern California glamor — think Laurel Canyon. 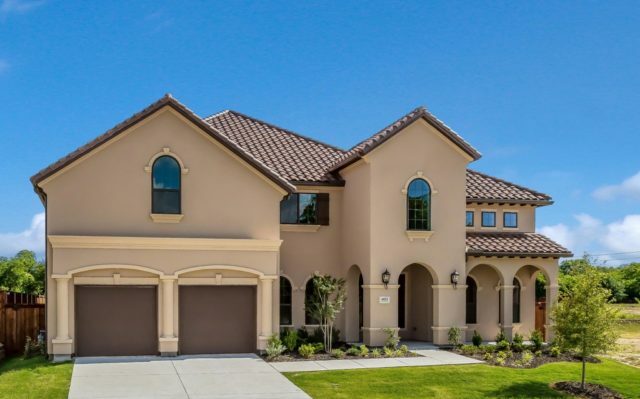 Stone walls, attractive hardscape, and tile roof grace the Mediterranean contemporary with plenty of curb appeal. Bevans Place? The moniker may be forgotten except as a designation for TAD, but the established mid-century neighborhood abutting Oakhurst (one of our favorite in town, enclaves on the way up) is also poised for appreciation. Affordable Fort Worth Housing, Bevans Place, Corey Bearden, Eric Prokesh, League Real Estate, North Sylvania Ave. If you are on the hunt for a lock-and-leave with location, 5016 Pershing Avenue may be for you. Seemingly retreating behind its two-car garage, this Fort Worth condominium is not much to look at from the street. Still, some may find security in its low-profile discretion. And it’s near the Cultural District, Downtown, the West Freeway — practically everything. Enter and take in the soaring double-height, open-concept living area overlooked by the kitchen. The sleek, mocha-stained concrete floors, scored into large squares on the diagonal, give the area an aura of rich modernity. Just when I think I’ve cracked Fort Worth — especially in-the-loop Fort Worth — I make a discovery. 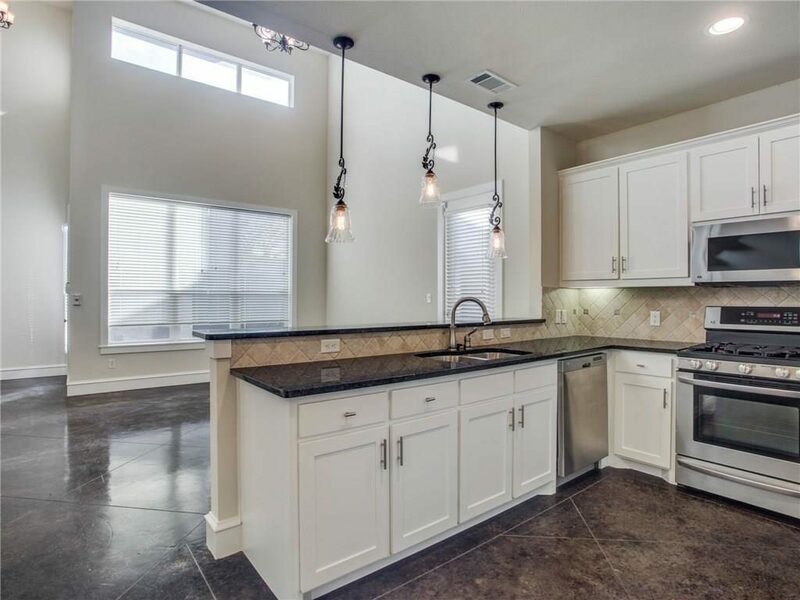 This week, it’s a handsome house in Meadows West at 6512 Havenview Court. And there is great value here. 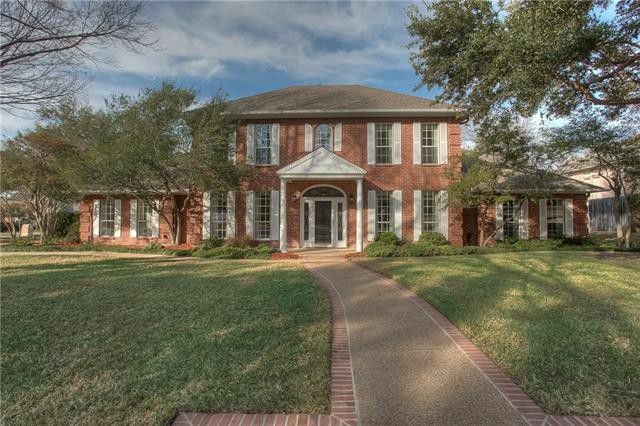 On a sprawling corner lot with a long, brick-edged walkway leading to the pedimented capped entry, the house has real presence. And the shocker? 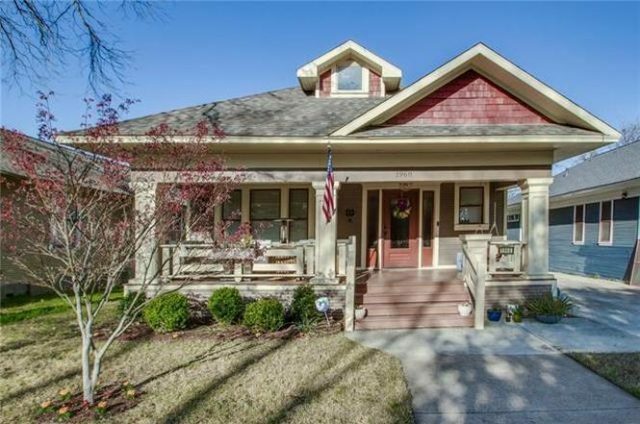 You can have all 4,310 square feet of this house for the bargain price of $129 per square foot. I admit to having been a bit snarky about what I call 1980s vintage, Junior League Georgian. But with the passage of time, some houses from this era are aging rather well. Helpful is the listing description of the lot: “heavily treed.” Also helpful is the involvement of a capable builder, Dan Thomas. However, there is such a personal, restrained treatment in the disposition, in the façade and details, that I suspect the presence of a client of taste. Missing? Pomposity and pretension. A Palladian triangular pediment supported by columns encases a curved framed front door. The central, main bay is symmetrically flanked by two stepped back wings. And the small arched window on the second floor above the entry has shutters that look as if they could actually close over the span of the opening.